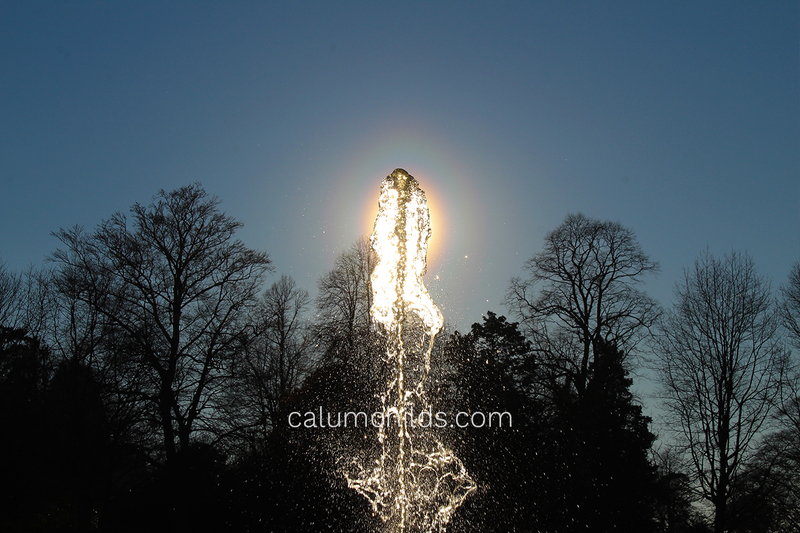 A water fountain blocks the yellow sun. A long-exposure shot of a waterfall surrounded by mainly yellow foliage. 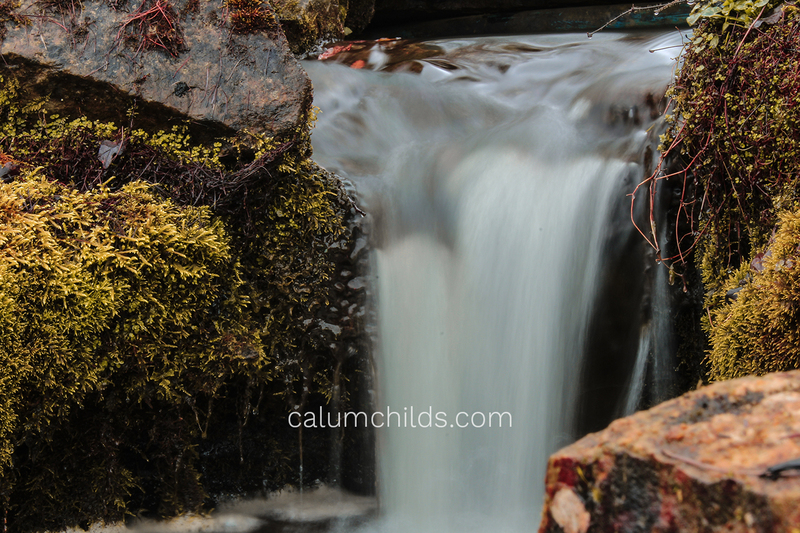 A long-exposure waterfall, where the water is white and the rocks are black. © 2019 Calum Childs All rights reserved. All images are under the Copyright Policy unless it says so otherwise. If an image appears to be fully white, please press Ctrl + F5 (Windows) or Cmd + Shift + E (Mac).